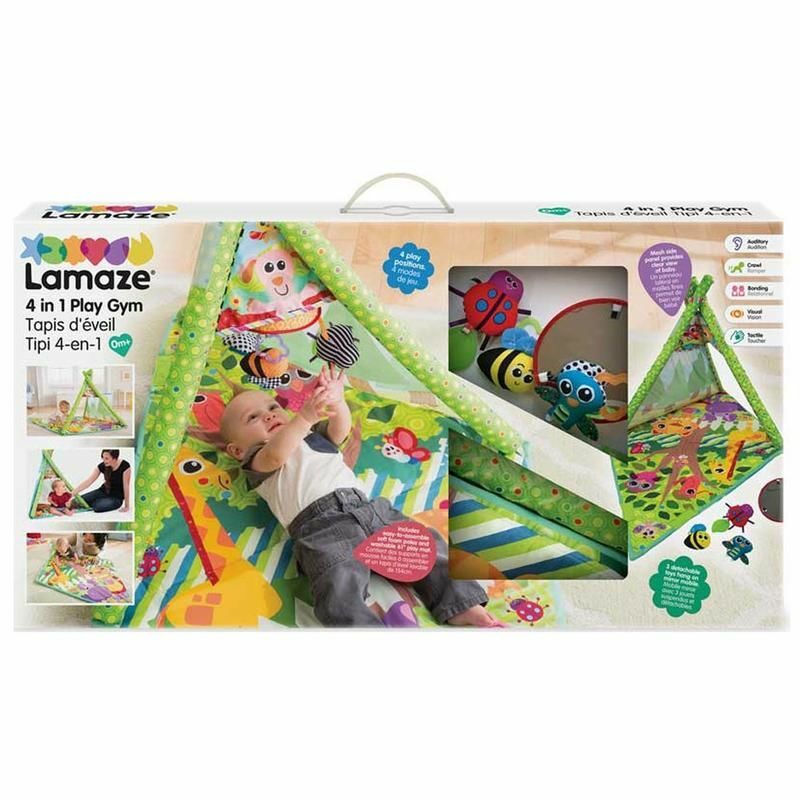 The Lamaze Forest Friends 4 in 1 Teepee Playmat Gym has been designed to allow babies 4 ways to play - lay & play, sit & explore, crawl tunnel & playtime teepee extending the amount of time your child will use the playgym. 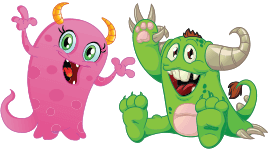 Babies can be placed on the playmat on their backs to play with the hanging toys, on their tummy to play with the playmat textures. 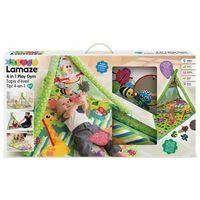 Once older the playmat can be used as a fun teepee and crawl tunnel. 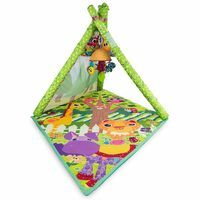 Lamaze Forest Friends 4 in 1 Teepee Playmat Gym is a terrific playgym for babies from birth.